Got a hot date coming up? Want to break away from the norm of a few drinks in the pub? We’ve come up with eight great first date ideas, depending on what you’re into of course! 1. The Outside Date – A walk in a park or along a beach is a great way to get chatting without any interruptions in a chilled out environment, and it’s great if you have a dog to bring along too. Grab an ice cream, play some mini golf or rent a pedal boat – just make sure it doesn’t look like rain! 2. The Foodie Date – A nice meal is a fail safe date idea, so why not change it up and go to a sushi making class or a gastro tour? Or if your date has a sweet tooth how about cupcake decorating? 3. The Active Date – If you’re worried about the conversation flowing, doing something active is a great way to get to know each other and have fun. 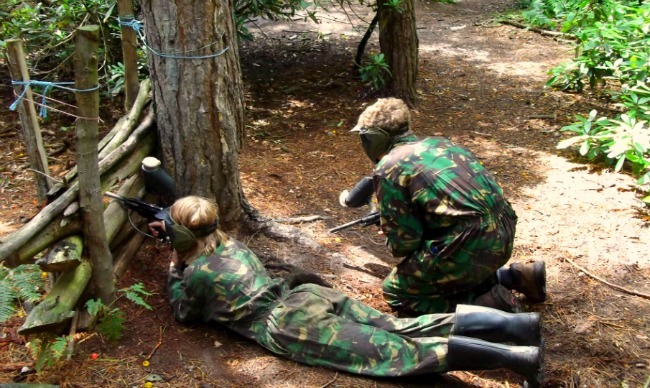 If your love interest likes a challenge, we think paintballing would be a pretty memorable first date! 4. The Relaxing Date – If your date has a busy life, they might appreciate something chilled out to just sit back and enjoy – for this type of date we recommend a Sunday jazz cruise – groovy. 5. The Animal Lovers Date – Visit a zoo or a local farm for a bit of animal interaction and extra cute points. 6. The Exciting Date – Going out with a thrill seeker? 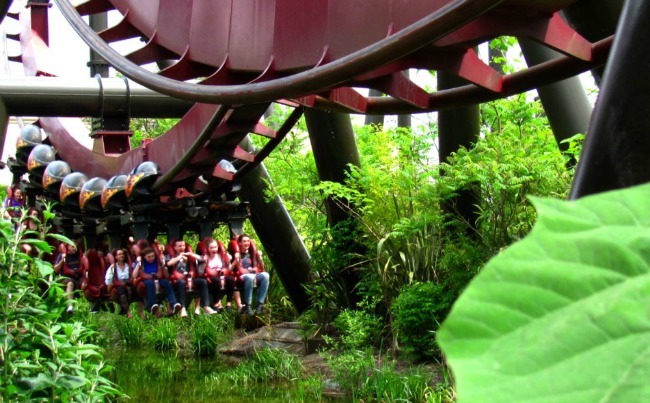 A theme park is a cool place to go on a first date, or how about RIB powerboating for a total adrenaline rush? 7. The Cultured Date – Impress on the first date with a little bit of culture. Visit a museum, see some stand up comedy or enjoy a play – it’s a bit more interesting than the cinema! Images from Nattu, Central Sussex College and Jeremy Thompson via Flickr.